Q: I have an idea for consideration. Who do I contact at Master Lock to submit my idea? I have an Idea for Consideration. 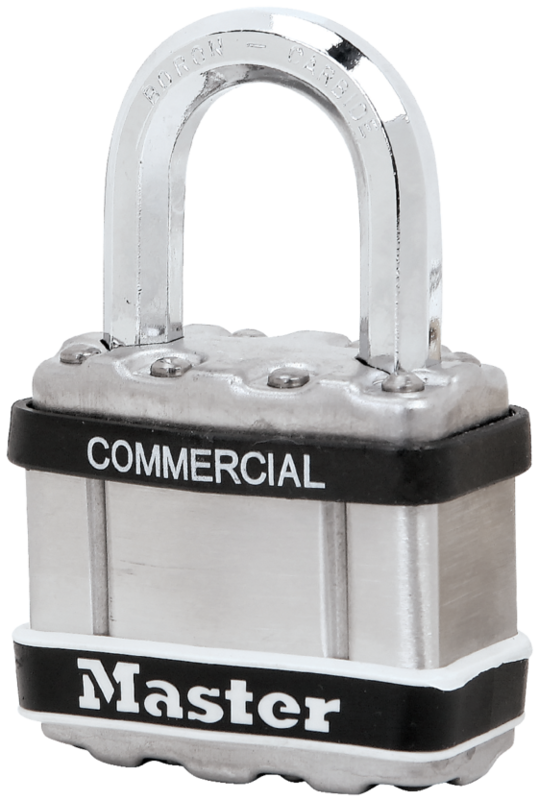 Master Lock is an innovative company that actively works to develop products and creative ideas pertaining to its products, technologies, marketing materials and other aspects of its business. IT IS MASTER LOCK’S POLICY THAT YOU DO NOT SUBMIT IDEAS, SUGGESTIONS, PROPOSALS OR MATERIALS IN ANY FORM (VERBAL, EMAIL, LETTER, ETC) UNTIL YOU HAVE READ MASTER LOCK’S POLICY FOR UNSOLICITED IDEAS AND EXECUTED THE SUBMISSION AGREEMENT. This policy is not intended to act as a barrier to receiving and responding to feedback from our valued customers. The sole purpose of this policy is to avoid potential misunderstandings or disputes when the Company’s products, services, marketing or other projects might seem similar to any Submissions made to the Company. The Company may use, copy, redistribute and disclose the Submissions for any purpose in any manner, without compensation to you or any other person or party. You agree to Master Lock’s Unsolicited Idea Policy and execute the accompanying agreement. If you do not agree to these terms, please do not send any Submission to Master Lock.